If you plan to make an end of the year gift to Cathedral or St. Casimir, this is a reminder that the check will have to be to the parish office by the end of day on December 31st. On the 31st, the office will only be open until Noon due to the holiday. Due to IRS rules, checks that are not to the office by the end of the business day or postmarked on the 31st (Noon) cannot be counted as 2014 giving activity regardless of the date on the check. This includes end-of-year IRA gifts. Stock transfers must also be completed by the end of the business day on the 31st. 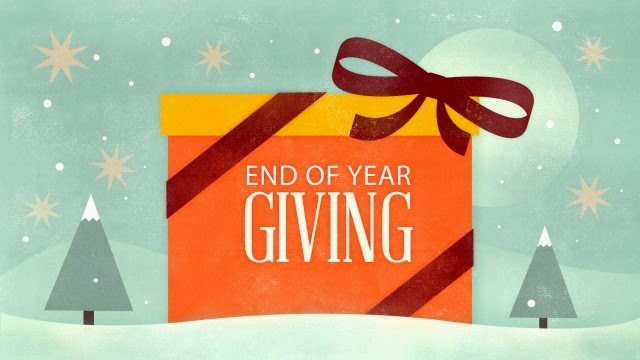 If you have any questions about year-end giving please contact Kristin in the parish office.